Primex Plastics Private Ltd is the best leading High Precision Injection Moulding Company in Bangalore. 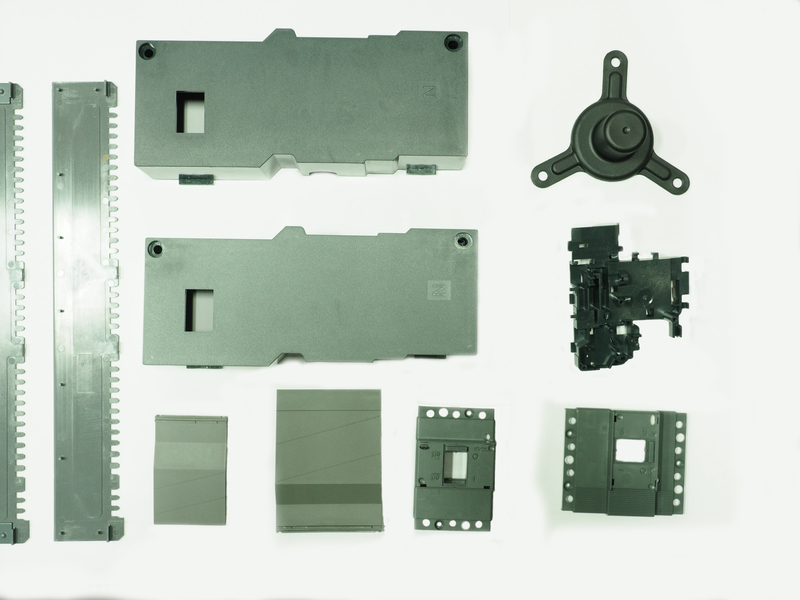 Injection moulding company which provides micro moulding of very small plastic parts only for industries with exact specifications. we also offer our customers a complete precision molding solutions from product designs to selection of resins to final production and assembly.Our state of the art High Precision Engineering Plastic Components allows us to realize marvelous efficiency while meeting the precise needs of each customer. we have proven experience in providing customers with various parts where performance requires complete complex designs and also it should meet specifications. Why do so many companies continue to choose us over the hundreds of plastic injection molding competitors both foreign as well as domestic? When we look back our history, because it was due to obvious,Technology as well as Teamwork. Precision molding requires knowledge,skill and a clear focus on innovation and also adaptability. Why Customer choose us ?